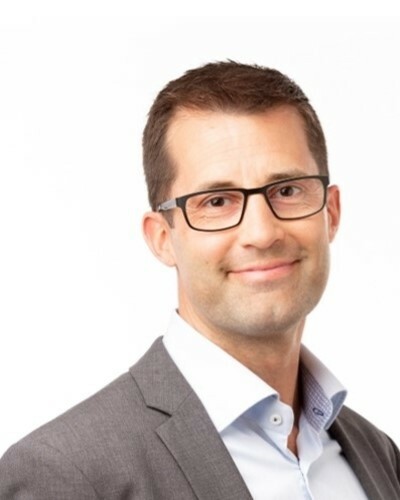 Thomas Pedersén has been working with digital transformation and change management since 2004. He has always been in roles between the business and IT, understanding and translating between the different areas of expertise. He has worked with implementing global supply chain management projects, from strategy, process development, system development to implementation of the new ways of working. He has a long experience of the change management and challenges with implementing data analytics and digital workplaces. With his experience of leadership development and personal development, he is highly appreciated in the digital transformation process. Thomas started his working career at Volvo Penta. He started working with global supply chain management projects and progressed to Corporate Strategy. He has been working as a management consultant in different industries such as automotive, retail and the local government where he has been working as a consultant, project and change manager, delivery responsible and key account manager.